With other cars maker, Fiat has also jumped in and ready to tap the most thriving segment in the Indian car bazaar, which is the SUV segment. Fiat India was planning to launch Fiat 500X into the Indian car bazaar, but because of numerous problems, which include the design of the car, the company dropped the plan. Another reason for not brining in the Fiat 500X premium SUV in India was the high input costs, which was going out of the budget for the company. 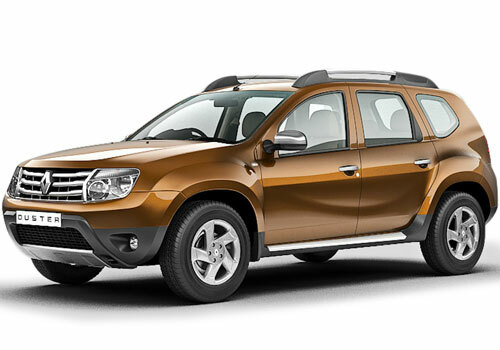 But on the contrary, the car maker is mulling to launch Fiat Punto Adventure SUV, which will give a neck to neck competition to the existing flavor of the SUV market, Renault Duster. 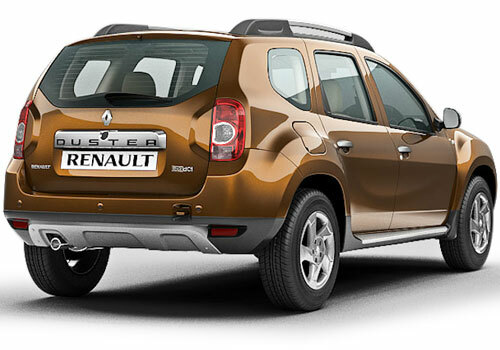 Renault Duster was an immense success as soon as Renault launched the car in India. Fiat 500X was facing big problem for the Indian launch, out of which main was the design, which was more European and less suitable for the Indian conditions. 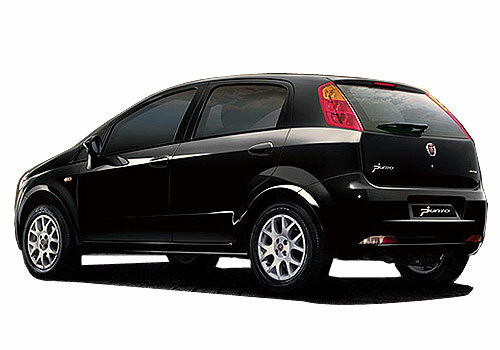 Therefore, Fiat thought the best decision for the firm would be to bring in Punto Adventure into the market that could make the firm’s position stronger in the Indian car market. 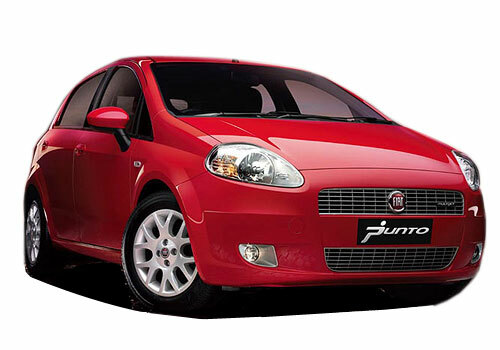 Fiat Punto Adventure is suitable for the Indian consumers. To make it more viable, Fiat India will have do a large investment at their local manufacturing unit. If the car is manufactured locally, only then it could turn out to be sensible for the firm. So far, the company has not revealed any information about the car. Even the engine and approximate price details are not yet out in the open. Therefore, we will have to wait in watch, what exactly Fiat is planning to do and if Punto Adventure is launched in India, will it be able to beat down Duster!